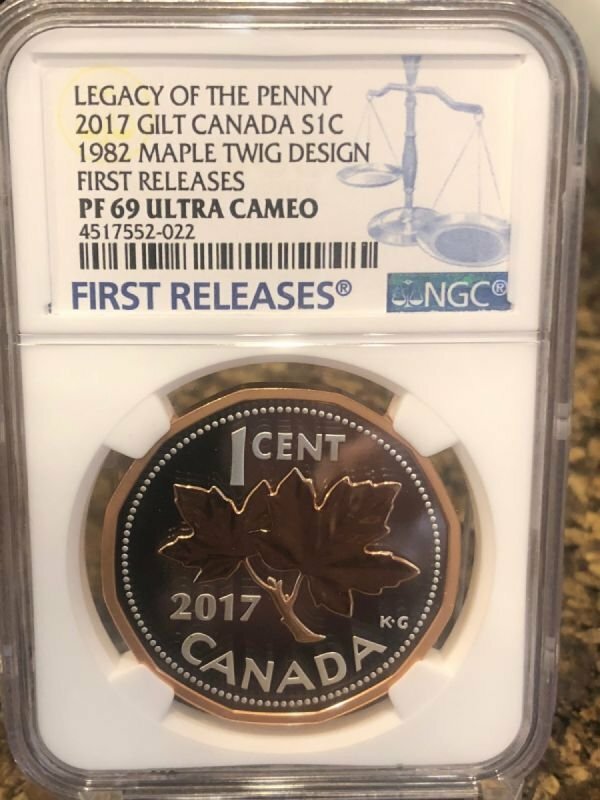 2017 Canada 9999 Silver & Gold Gilt "Legacy of the Penny" 1982 Maple Twig Design FIRST RELEASES (Graded within first 30 days of issue) Professionally Certified and Graded PF69 Ultra Cameo By NGC! This amazing 5 piece set consists of 2 two ounce and 3 one ounce silver coins and are highlighted with gold gilt! SOLD OUT in hours at RCM the set was limited to 3000 mintage. The population of these graded is under 15 worldwide! Simply gorgeous! This set of 99.99% pure silver coins selectively plated in pink gold features two 2-ounce coins and three 1-ounce coins. 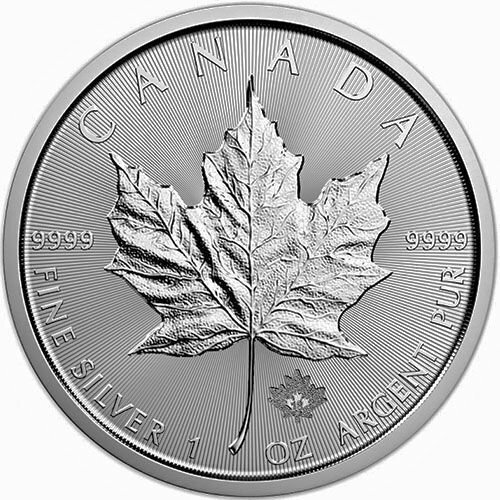 The two 2-ounce coins have a diameter of 54 millimetres. 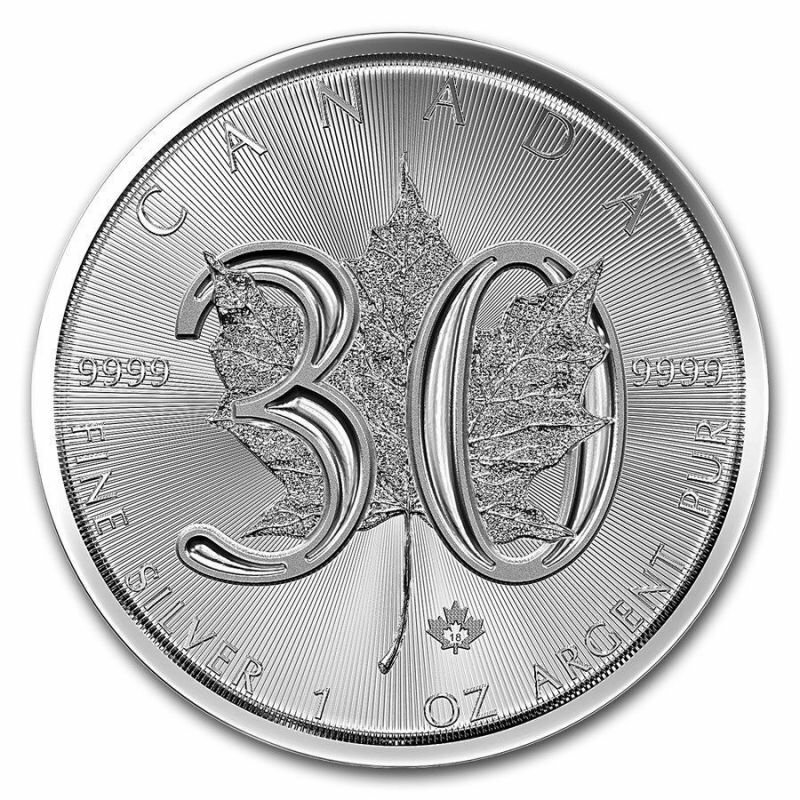 The three 1-ounce coins have a diameter of 38 millimetres. The face value for all five coins is 1 cent. 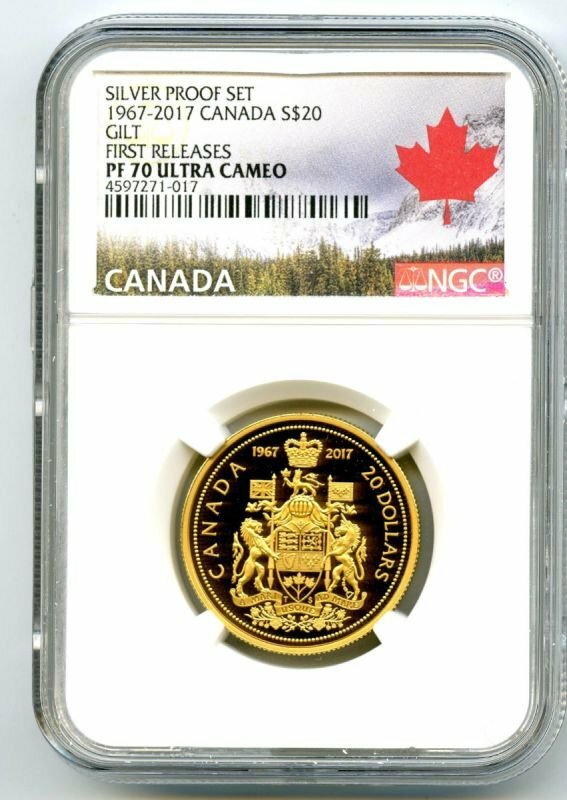 The 2-ounce coins feature the original reverse design from Canada's 1908 1-cent piece: a vine-like wreath of 16 maple leaves framing a centre field engraved with the face value. The wreath is framed on both sides with raised dots. 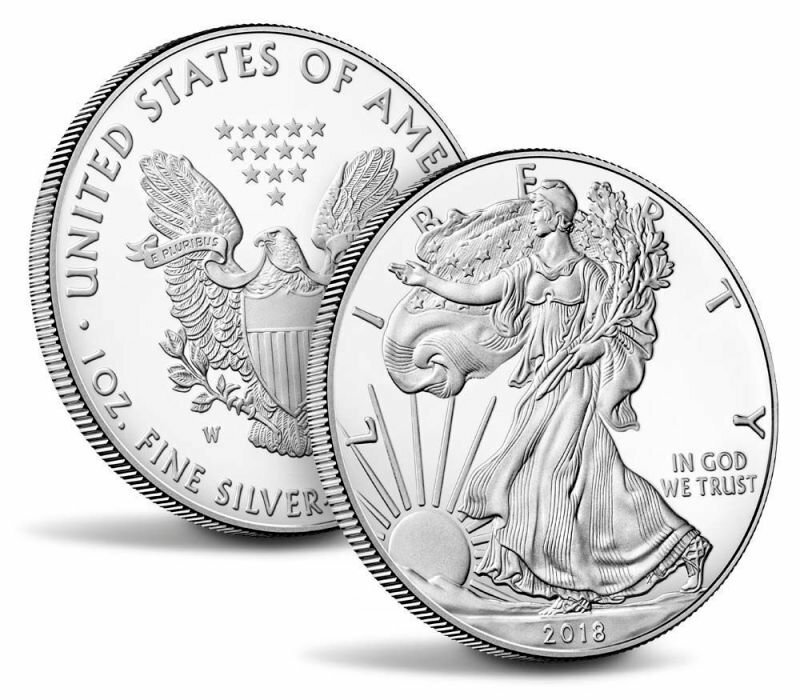 The 1-ounce coins feature the original reverse designs from 1920 and 1967, and the 12-sided design from 1982. The 1920 replica features two maple leaves on either side of the reverse field, flanking the face value. The 1967 coin features Alex Colville's iconic rock dove. The 1982 replica features G.E. Kruger-Gray's maple leaf twig, originally introduced in 1937. Its 12-sided design recalls the shape of the penny from 1982 to 1997. The obverse of each coin will have their original effigies.